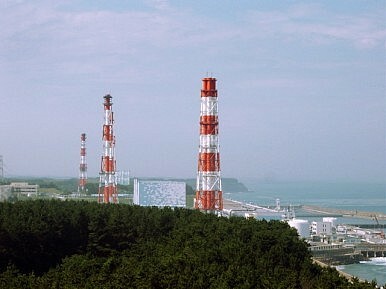 Fukushima's nuclear power plant, before the 2011 disaster. The rising price for industries means increasing cost for companies, negatively influencing their performance. The rising price for households starts to jeopardize affordability for ordinary people, damages people’s consumption incentives, and eventually reduces people’s quality of life. Fourth, enlarging the development of renewable energy is another means to meet Japan’s energy demand. But currently renewables are far from being able to substitute for nuclear and fossil energy to assure Japan’s energy security. According to data from Japan’s Agency for Natural Resources and Energy under the Ministry of Economy, Trade and Industry, the proportion of renewable energy has slightly increased, from 4.3 percent in 2010 to 7.0 percent in 2016. Given the high costs of equipment such as solar panels, it will take a long time for Japan to achieve the universal use of renewable energy. Xie Zhihai is an associate professor at Kyoai Gakuen University in Japan.